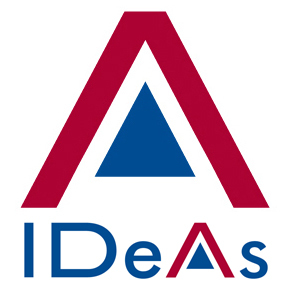 Event | Document Advisors | IDeAs blog, for better document strategies. The Fujitsu Information Capture Conference saw an expert roundtable discussion on Digital Transformation and how it will impact on the information management industry. You can download the article, scanned from the Document Manager magazine: click here. The Fujitsu Information Capture Conference is a premier industry event and a unique opportunity to meet, learn, share and build collaboration with a committed and experienced network.